Apartment Living has never looked so good!! A striking one bedroom apartment located within the exclusive Seabank development in Penarth. 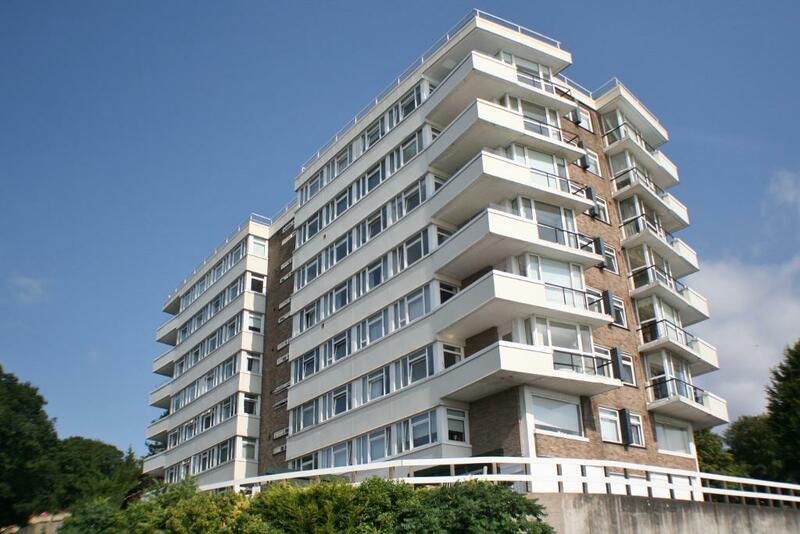 The apartment boasts magnificent views over the beach and the pier with views to the rear over Alexandra Park. There is a lift to all floors and a communal lookout on the top floor, which has panoramic sea views. Internally the apartment is in excellent condition and easily maintainable. It is light, airy and spacious and has gas central heating and uPVC double glazing throughout. One of the most prestigious locations in Penarth. Across the road from the beach and the fully restored Penarth Pier with its modern cinema, cafe and restaurant. A short stroll through Alexandra park will lead you to Penarth town with its boutique shops, cafes, restaurants and local supermarkets. Directly outside the property is a local bus stop – on a route which will take you to Penarth and beyond. 14′ 9” x 12′ 9” (4.5m x 3.9m)A lovely light space, fully carpeted with a GCH radiator. The large double glazed uPVC windows let in lots of natural light and provide superb views of the coastline and Alexandra park. 7′ 6” x 10′ 4” (2.31m x 3.15m)A good sized kitchen with black granite work tops and views out to sea. The matching light oak effect wall and base units provide excellent storage. The walls are tiled in a contrasting mosaic effect providing a dramatic effect with the granite work tops. The kitchen is completed with a stainless steel sink, a fitted gas oven/ hob and chrome spotlights. 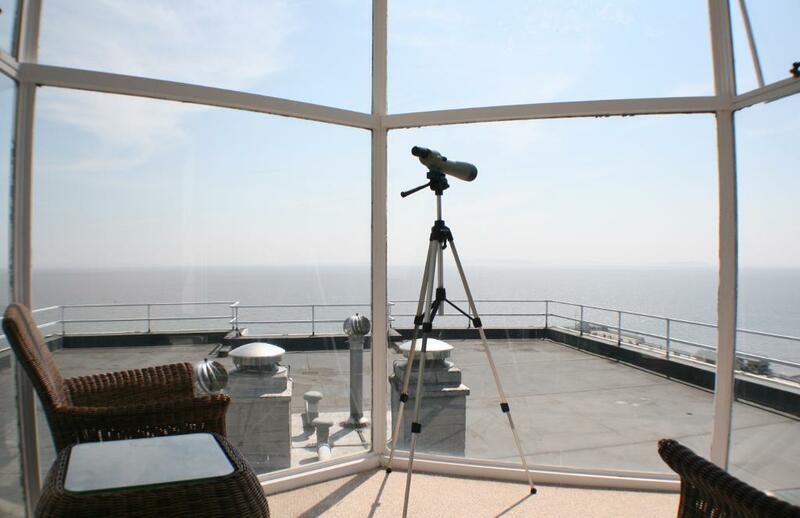 9′ 6” x 14′ 9” (2.9m x 4.5m)This wonderful large double bedroom has amazing views out across Penarth Pier and the sea. 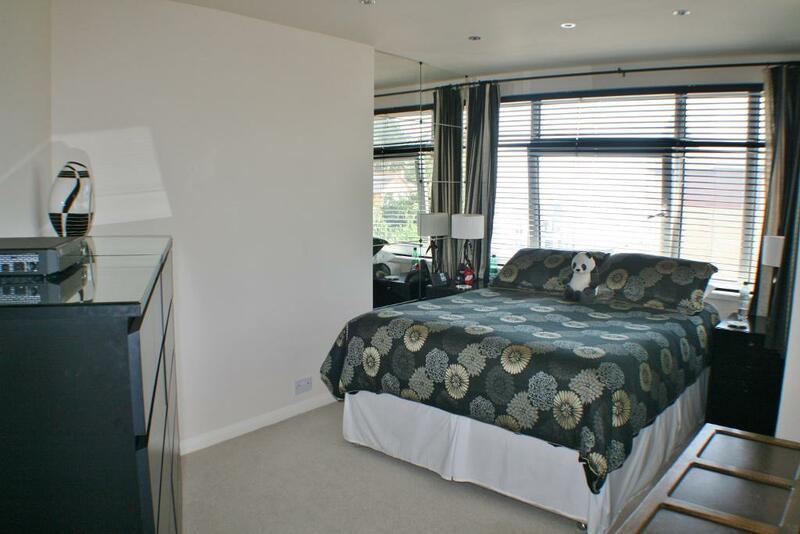 There are also views out over Alexandra park providing a super backdrop to this lovely room. The room has carpet throughout and gas central heating. 5′ 6” x 7′ 6” (1.7m x 2.3m)With both bath and shower facilities, this fully tiled bathroom is nicely presented and spacious. There is an electric shower, low level w/c, wash basin and full size bath. This lovely communal area has a look out point that is truly spectacular. The views are wonderful and the Penarth Pavilion is literally on your doorstep. In need of a new rental property in Penarth….!?? Lovely 2 bed rental with breath taking views! !